Cambridge English: Young Learners is a series of fun, motivating English language tests, aimed at children in primary and lower-secondary education. 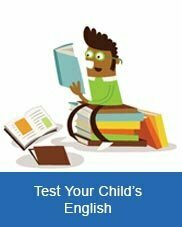 These tests give a reliable and consistent measure of how well a child is doing in learning English. 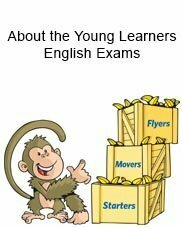 Cambridge English: Young Learners encourages younger children to work towards three certificates, which are three activity-based tests – Starters, Movers and Flyers. Tests are designed to make learning fun and children are motivated by working towards certificates and earning the ‘shields’ that record their progress. This gives students a clear path to improve in English. There’s no pass or fail – every child gets a Cambridge English certificate, which celebrates their achievements. Most parents today aspire for their child to be able to speak English confidently. We often meet parents of children as young as two or three, who say that proficiency in English, will help their child ‘get ahead in a globalised world’. In other words, the sooner their children get started, the better it is for their future.Below are the top 5 ways to help kids speak English with confidence. How to Make English Fun for Your Kids? Childhood years are the most crucial in your kid’s life. This is the foundation that shape’s their future learning, growth and overall development. Children learn quickly during these years as their perceptions are fresh and due to brain readiness.This applies to learning a new language as well. 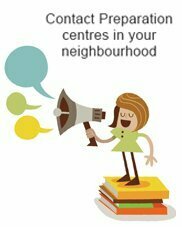 Learning an extra language, especially a commonly spoken one like English, is very helpful for your child’s future.